There is always a way to work less & make more. The problem is most people don’t know how! Natural laws like cause & effect, 80/20 & feedback loops govern the universe, our society & even the growth of your video production company. 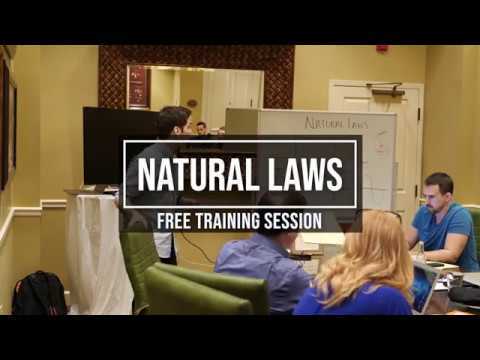 We’ve just released a new free training on my Youtube channel of me discussing Natural Law’s and how to leverage their force with some of our clients.